Shows That Should Be Forgotten | Wait! What's A Dial? Pink Lady, better known as Pink Lady and Jeff, is a notoriously bad show. It regularly makes it onto Worst TV Shows Ever lists. There is no good excuse NBC can come up with for having produced this train wreck of a show, which put the final nail in the coffin of the already dying variety show genre. In 1980, NBC President Fred Silverman decided to create the show Pink Lady featuring the Japanese singing group Pink Lady, which had two members: Mie and Kei. He called in Sid and Marty Kroft, who are were known for their surrealist children’s show like H.R. Pufnstuf, to produce the show. Everyone quickly realized Mie and Kie didn’t speak a word of English, so NBC brought in comedian Jeff Altman. This should have been about the time NBC cancelled production of the show, but production went ahead anyway, leaving Mie and Kei to learn their lines and the English-language pop hits performed on the show phonetically with predictably terrible results. Friends was a sitcom on NBC that began in 1994 and lasted 10 seasons. It is currently in syndication on multiple channels and it doesn’t seem to be going away any time soon. Friends might have been a success, but its short-lived spin-off, Joey was a failure from the start. Joey Tribbiani (Matt LeBlanc) moved from has native New York City to Hollywood in the spin-off. Joey was meant to be a big hit after it was announced as part of NBC’s fall schedule for the 2004 season. Obviously, that didn’t happen. Joey had low ratings from the beginning and never succeeded with critics. 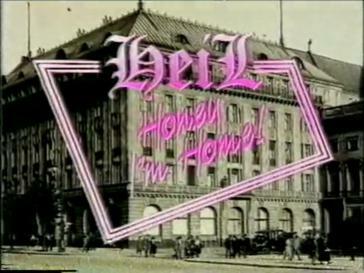 It was cancelled in the middle of the second season. Even so, it lasted too long. 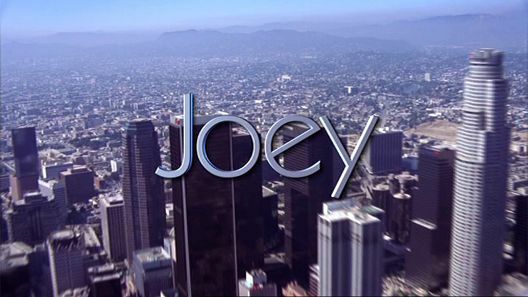 In the pilot, Joey goes to Hollywood after hiring a new agent and is offered the lead in two television series. He accepts the one of the offers and assumes that the other one will be a huge flop. The series Joey chose is cancelled almost immediately. At this point, he is right back where he started. He is a struggling actor, who is untalented and is failing to realize his dreams because he is unable to make decent career decisions. Conversely, the show he rejected becomes a huge hit. Joey is close-minded right from the start and it is extremely hard to root for him.